If you keen to grow your business in this highly competitive market today, it is inevitable for you to have a well-established and informative website. Your business could not exist without a website these days, as it is becoming a judging guideline on how people value a business integrity and reliability. A well-made website can help you to make sales even without you knowing it. Hence, you need to be careful when you choose your official web design company for your business. When it comes to choosing the RIGHT web design company, people will always suggest that you to go for the local ones. Why? Let us explain to you some of the benefits of hiring a local web design company. A local web design company probably speaks the same language with you, this can ensure that there are lesser communication breakdowns or misunderstandings. Take Jumix Design as an example, we speak English, Malay and Chinese as we are a true home grown web design company in Malaysia! 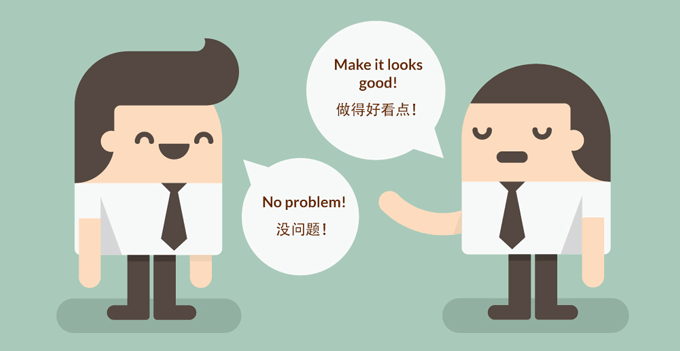 If you couldn’t communicate with the designer in your own language or a language that you have good command of, there will be a lot of headaches down the road. Your message will be misinterpret and therefore the end result may not be what you have expected. Web design companies are different with web hosting companies, the support for web design companies normally follow the standard business hours like yours. So imagine if you are staying in Malaysia and you go on and hire a US designer, are you going to wait for at least 24 hours to get your message replied? Or stay until 2AM in the midnight just to live chat with your designer? You don’t want that, don’t you? 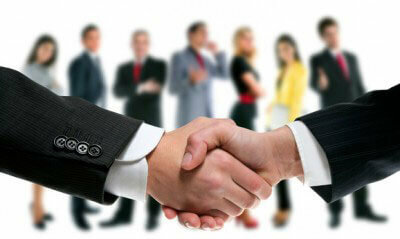 Hiring a local ones ensure that the support and communication can be done in the time of your own convenience. 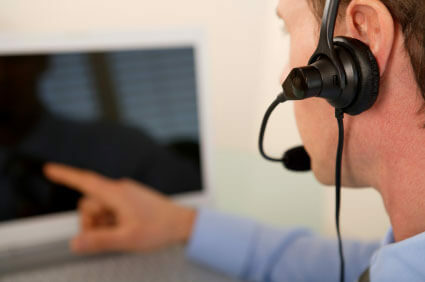 As most business operates at the same standard period, you most probably will require support during this period too. Web design company always work with different business in different industries. It means that if you build a good relationship with your designer, you can also get to know some of the people in the business which can be beneficial for your own. You may have a chance to meet up with a new potential supplier or long-term customer with the help of your design company as an intermediary. If the web design company that you chose happens to be a marketing agency as well, then it is even better! 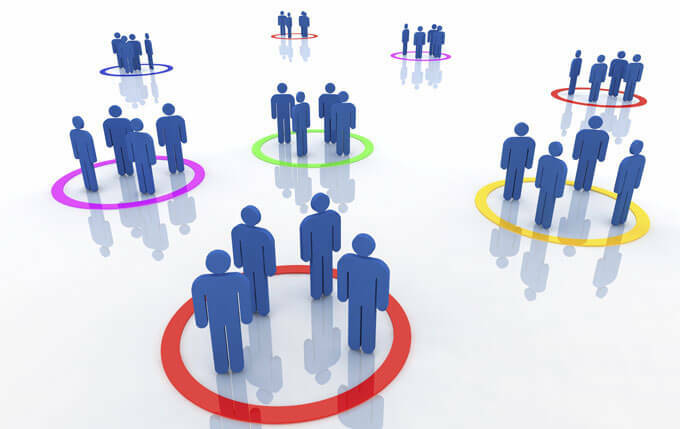 A local marketing agency should have already known and understand the demographic and behavior of your local market, which may be your main target audience. By understanding your local market, they know what kind of design, words and style that will work best for the market. Hiring a super expensive and high end designer in oversea who doesn’t know anything about your target market isn’t going to help much. You can have a super fancy looking website, but your products are not going to sell, what good does it do? Talk to us today for your website requirements and needs. We have been designing websites for almost 7 years now and serve customers from all over Malaysia as well as overseas. We ensure maximum satisfaction and best suited design for your business to keep on growing. When your business grows, we grow too!